From estimating a project, to finding a professional who has worked in your neighborhood, and getting quotes from them, Kukun is here to help you; and now we can help you anywhere, anytime. Find contractors who worked with your neighbors so you can ask about their experience. Estimate the cost and equity to be built on any remodeling project on the go. We take pride in supporting homeowners in their renovation journey, by providing valuable information and tools when they need them the most to help them navigate the murky waters that home remodeling can be. Estimate the cost and return on investment of your future home remodeling project in seconds with our real time estimator. Find what Pros have worked around you. See permit history of your neighborhood and the professionals who have worked there. Request quotes from top professionals in seconds, manage them and compare them. If you are deciding on a remodeling project that is more want than need, then it’s always nice to know if the investment will bring you value down the road in terms of selling price. You could hire someone to help you make that decision, but what if there was an app for that. 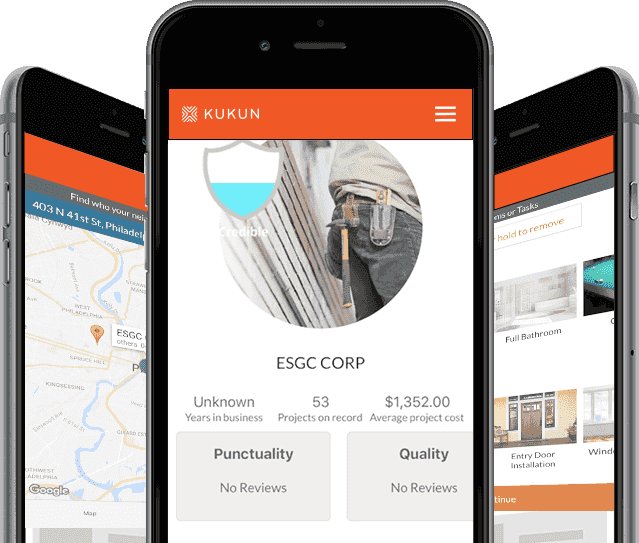 Download Kukun: Home Remodel Costs & ROI and find out how informative and fun the app can be. 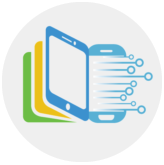 The Kukun app is very well designed and easy to use. There are lots of photos for the rooms and it allows you to get estimates for projects, minor and major. The biggest benefit of all is the cost estimating. This is a great asset, especially for beginners who have never done a remodel or renovations. The fact that the costs like permits are included is great since not everyone thinks to include them in their budgets. This app would be extremely useful for anyone looking to remodel their home and get quotes on what such a job would cost. 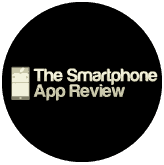 This app would also be good on managing the project and keeping track of multiple projects at once. 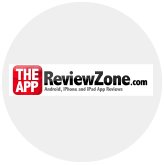 If you are a home owner or a real estate investor who uses contractors this app would be of definite use for someone like you. Overall the functionality was very high.